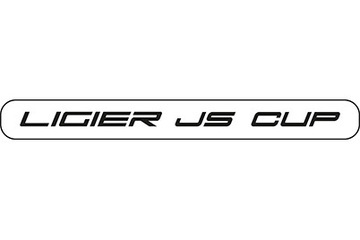 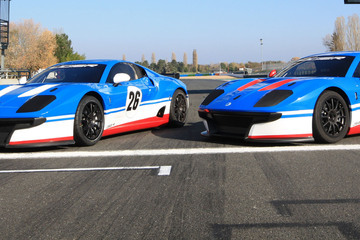 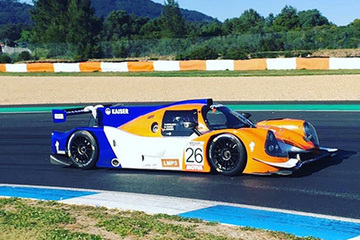 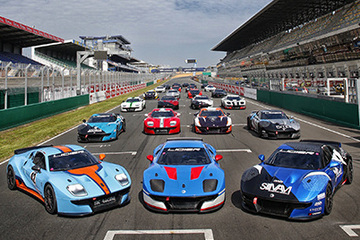 The brand new Ligier JS Cup launches at the end of this month in France. 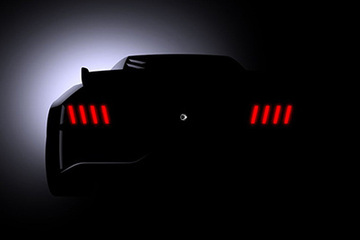 It has arrived. 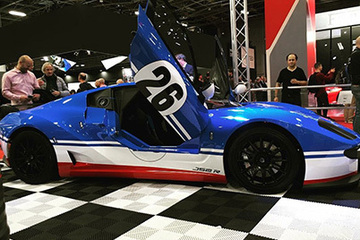 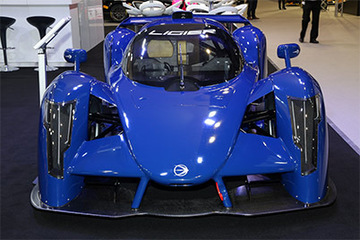 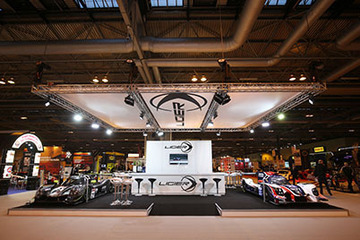 The Ligier JS2 R, the latest sports car of the Ligier brand, was unveiled on Thursday 11 October 2018, during the Paris Motor Show. 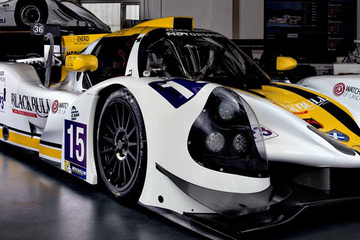 Quick, reliable and fit for purpose, this car is accessible for all motorsport enthusiasts. 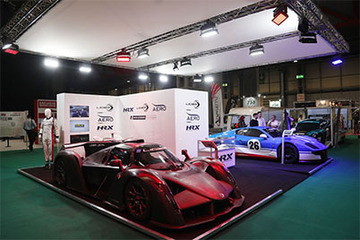 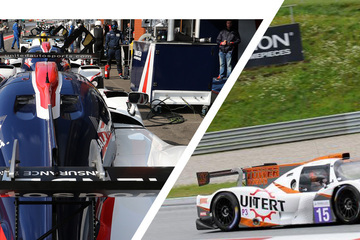 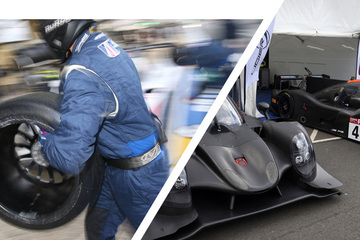 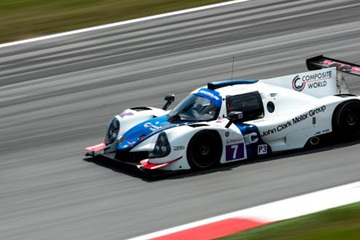 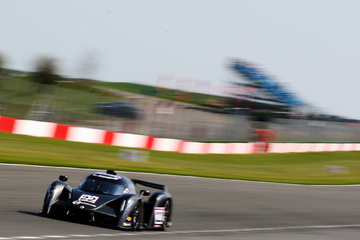 Since 2014, Onroak Automotive has presented the Ligier JS P2, JS P3, JS P217 and JS P4’ sport-prototypes as well as the Ligier JS F4 and Ligier JS F3’ single seaters.